Shop The Ginger Jar online and get the best deal by spending over $100 for free shipping. New products are being added weekly. The Ginger Jar is a natural health care clinic specializing in alternative and Traditional Chinese Medicine. We offer advice, treatment and support for your health issues, big or small. 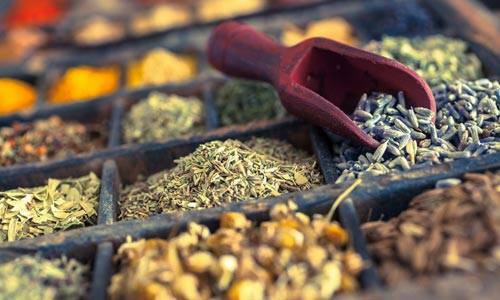 Our Advanced Chartered Herbalist, Peter Miles has over 25 years of experience in natural medicine. Our customers vary from those who have decided to "go the natural route" to those who have exhausted all possibility of recovery by means of mainstream medical treatment. The majority of our clients choose to benefit from all forms of health care available to them and see the importance of using natural health treatments and supplements to enhance their quality of life. Find out how we can help you and contact us for more information.